The recipe for a good wingtip? One part comfort, one part construction, one part quality in design. 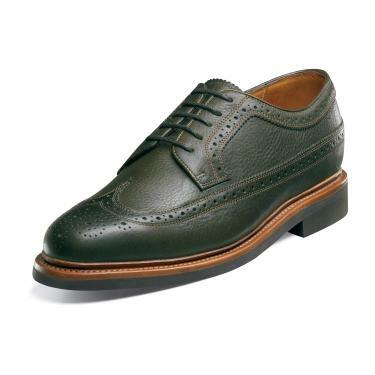 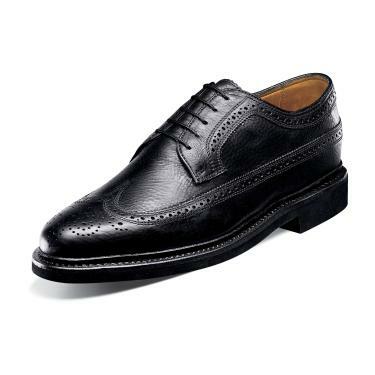 Pull it out of the oven and you can end up with the Florsheim Haviland Wingtip. Comfort in the 'Comfortechnology' PU footbed, construction in the 3-ply Goodyear welted sole and design quality in the milled Crazy Horse leather uppers that are oiled make for an attractive, affordable and 'easy to take from day to night' shoe. 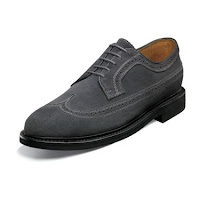 Available now in a bevy of colors at Florsheim.com.